Smiths of London is a highly-qualified Bosch Service Centre, located next to Tulse Hill station. Our team is made up of professional and experienced mechanics that are here to meet your motoring needs whilst providing you with an excellent customer service. Our garage is well-equipped with the latest workshop equipment and video messaging system to ensure a professional and reliable service whilst keeping you constantly in the know of your vehicles progress, all within a quick time period. 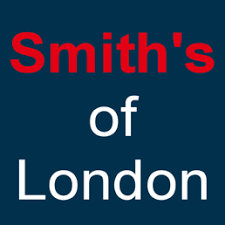 Here at Smiths of London, we also offer different payment schemes to help spread the cost.